We've put together a list of the 10 cars that have had the most impact on this year's Frankfurt Motor Show ... so far. It's a mixture of stunning supercars and impressive practical hatches and estates. 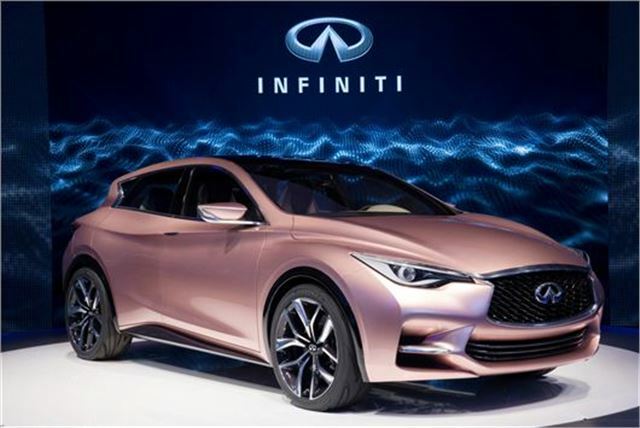 Infiniti has signalled its intention to compete with BMW's 1 Series and Audi's A3 with the unveiling of its Q30 concept. The hatchback was announced at the Frankfurt Motor Show and could become a key model as Infiniti seeks to broaden its appeal and attract younger customers.